Violence and irregularities marred the Local Council one elections on Tuesday, prompting police and the military in a number of areas to intervene. Village elections were last held 15 years ago and many people were eager to participate in the exercise. In many areas including Kasubi, Nansana, Bukasa, Namataba, Lubaga, Kitara, Nalugala,Jinja and Nsangi there was chaos caused by irregularities in the voters’ register. At Makamba zone, Lungujja parish in Lubaga division locals disrupted the voting process after accusing former area MP Singh Katongole of developing his own register that comprised non- residents that he allegedly wanted to use for the process. The residents would later draft a petition to the Electoral Commission complaining of the ‘fake’ register. 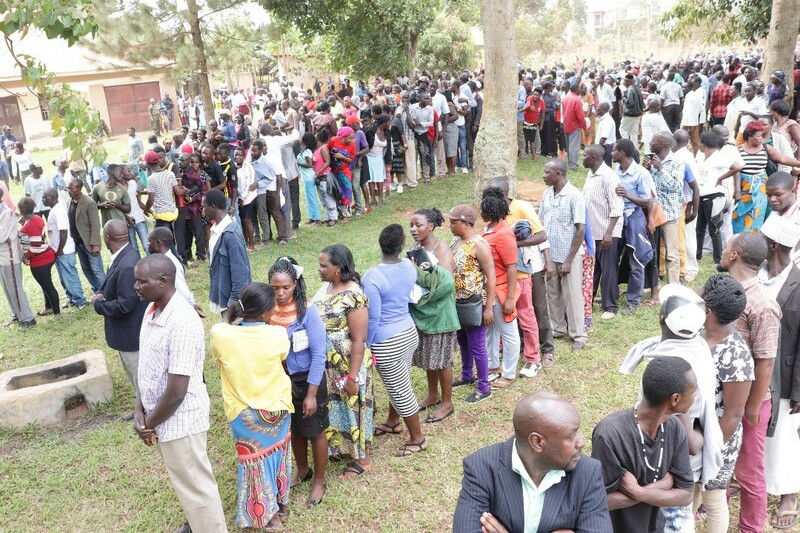 In most areas, chaos started as early as 8pm when residents lined up to verify their names in the voters’ register only to find them missing, prompting them to demand for explanations from Electoral Commission officials. 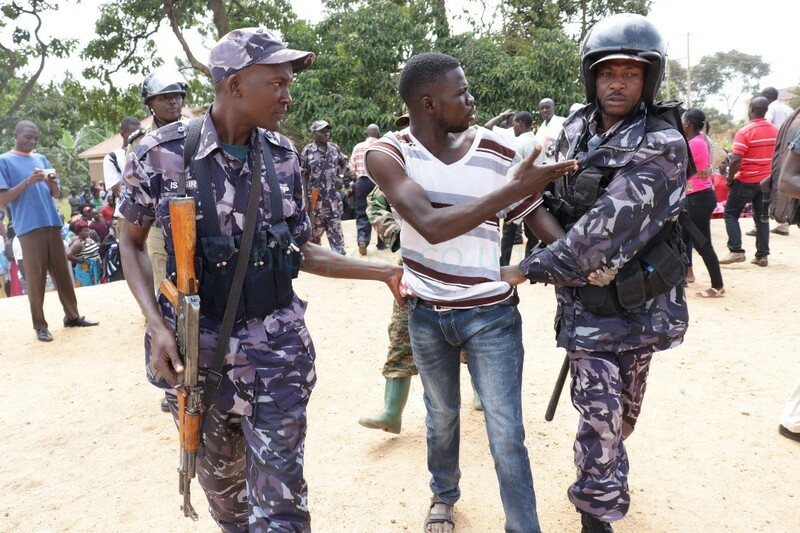 This was the situation in Buwaali zone (Nsangi) in Wakiso district and Jinja where police had to fire bullets and teargas to disperse the angry crowds who were protesting against absence of their names from the voters’ register. However in most of these areas, voting would later go on successfully. At St.Luke Church of Uganda where polling was to take place for Bukasa village was the mother of all confusions. The village has over 1000 residents but the biggest percentage of these are not natives but migrated to the areas before on one of the forest reserves in the area. According to locals, because the village is too big, they requested that it is divided into at-least two zones with each of them having its own chairman but their calls were not heeded to. 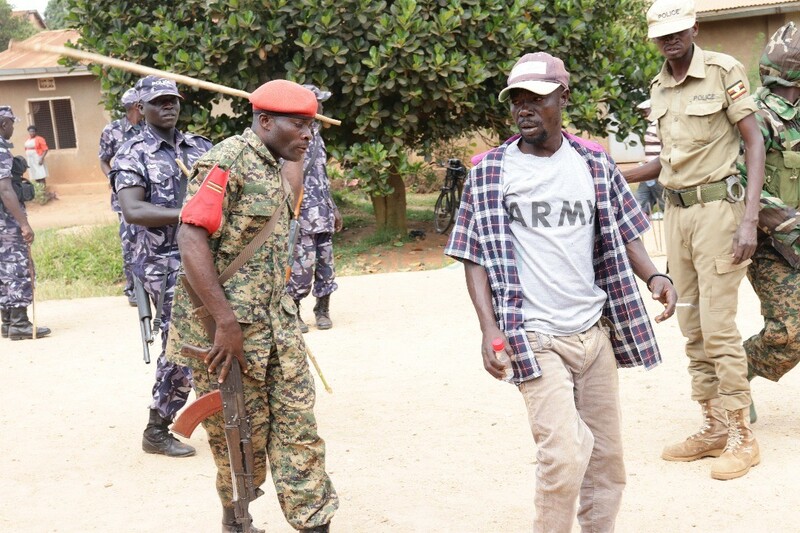 On Tuesday, when they came to check the register, most of their names were missing prompting them to turn chaotic and both the police and military swung into action arresting some of them. Meanwhile, they resolved not to boycott the elections arguing that the register has ghost who are not voters in the area. It took the intervention of police that convinced the residents to participate in the election process that started at around 1pm but all people were allowed to participate without necessarily following the voters’ register. 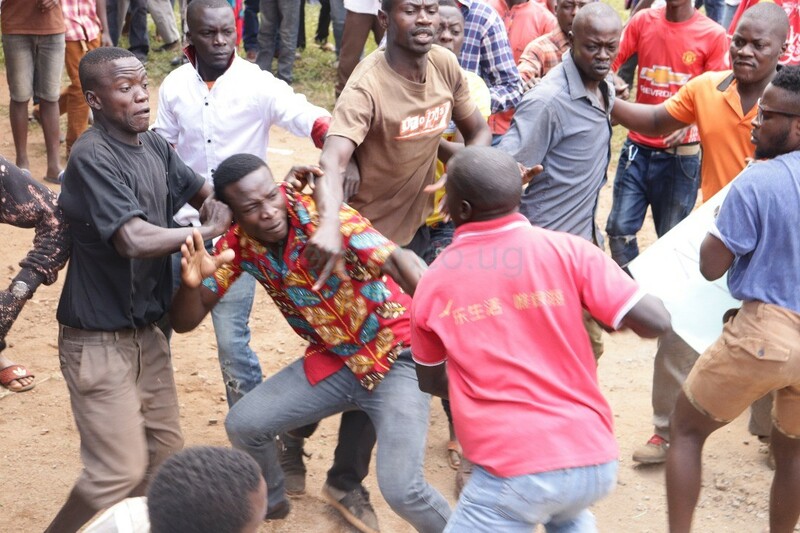 Nine candidates were vying for the position of village chairperson but the biggest contest was between the incumbent, Edward Bakkabulindi and John Kaddu, the latter being supported mostly by encroachers on National Forestry Authority land. 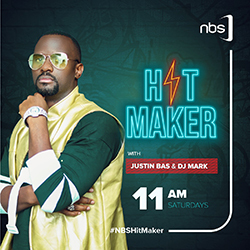 During the time of voting, the two candidates had the biggest number of voters prompting the rest of the candidates to rally their small voters to join Bakkabulindi’s line. Meanwhile, the lines for both candidates were almost a kilometer long each. Before counting started, Electoral Commission officials together with police agreed that they would walk around the lines counting each person but on condition of presenting their national identity cards. Counting started with Kaddu’s voters but as this continued, many of the voters who had been counted would run behind and a number of them were counted more than once. Kaddu polled 607 votes before the officials turned to the incumbent’s line. As they counted, the situation of double counting again presented itself prompting the Electoral Commission officials to end halfway claiming most of the voters at the tail end of the line for Bakkabulindi had already been counted. This did not augur well with supporters of the incumbent who demanded that they are all counted. At first, the returning officer who had by this time arrived agreed with the residents that the counting had not moved well and announced the entire exercise was to be done again. Meanwhile, within a flash of a second, the Electoral Commission officials changed their mind and insisted on announcing the results. Kaddu was declared winner but this didn’t go well with a big number of residents who accused officials of favouring the eventual winner. They turned rowdy and the Electoral Commission officials were whisked away under the tight security of the military escorted by police. “It is so amazing that the minority are jubilating yet us the majority are up in arms for being rigged. What is on ground is a clear indicator that the election was not free and fair,” said one Peter Kyeyune. Electoral Commission chairperson Simon Byabakama admitted that in 633 out of the 60800 registered villages around the country, voting didn’t take place but said this would be done on Wednesday. “The law states that if voting does not take place, the exercise should take place the following day,”Byabakama said. He however noted that if factors don’t allow, the exercise would be organised any other day to allow citizens exercise their rights.